There are specific appraisal challenges involved in a property in foreclosure or one that has gone back to the institution's possession. You should recognize the difference between fair market value and "quick disposition" value to know your potential write-down liability when dealing with a home in foreclosure. Astute Appraisals, Inc. has the experience in both providing snapshots of fair market value for our mortgage originating clients, as well as "quick sale" forecasts that understand your urgency. We have the qualifications to work with the special dynamics of a foreclosure appraisal. For a company you can count on, contact Astute Appraisals, Inc.. 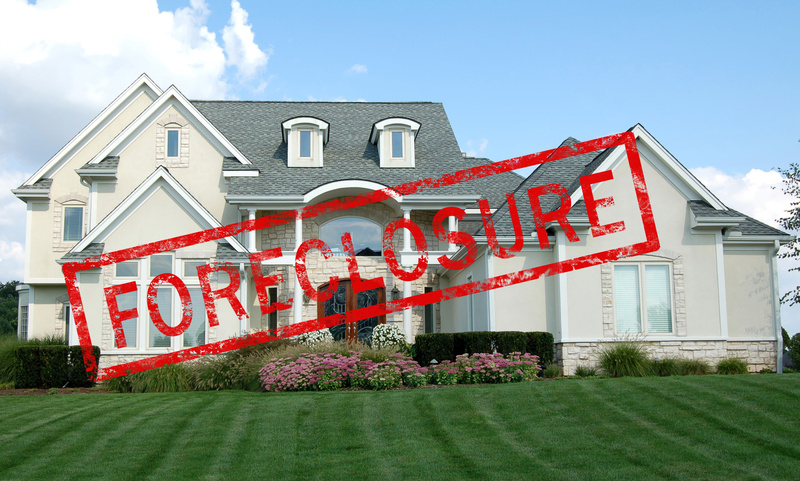 Particular challenges might be present when dealing with owners of houses in foreclosure. They could be unwilling to allow an inspection of the house. If they abandoned the property already, they might have not taken care of the home for some time - or even worse, ransacked the home. You'll be interested in an expedited disposition if the property has already returned to bank owned. So you may want to know about and analyze three values: as-is, as repaired, and "quick sale." These correspond to the worth of the house without any work done to it, with the repairs due to make the house marketable at full market value comparable with competing houses in the neighborhood, and, somewhere in between, with minor investment in repairs - selling the property quickly, most likely as a "fixer-upper". Again, we understand your urgency and the unique circumstances of a Real Estate Owned home, as well as the unique information you'll need -- competing listings, neighborhood trends, and so forth. You can bank on Astute Appraisals, Inc. to handle the task of your REO professionally and efficiently. Contact us today.